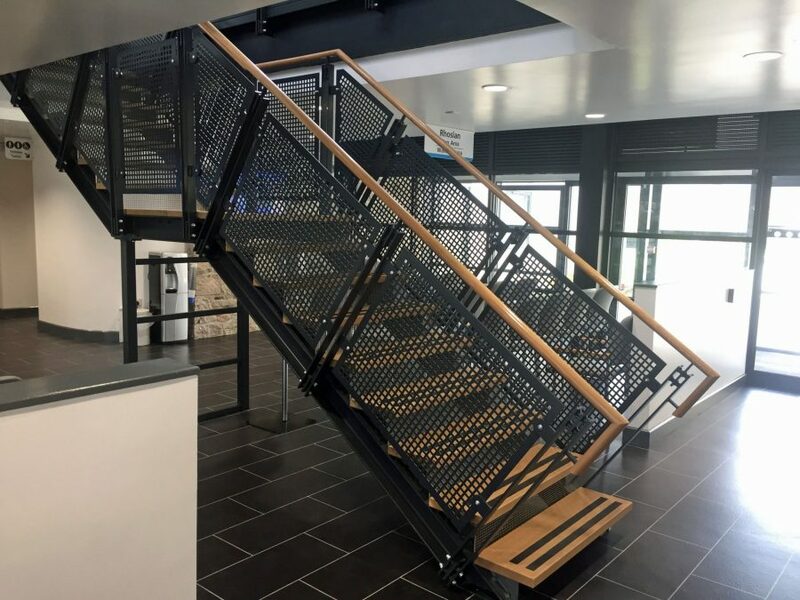 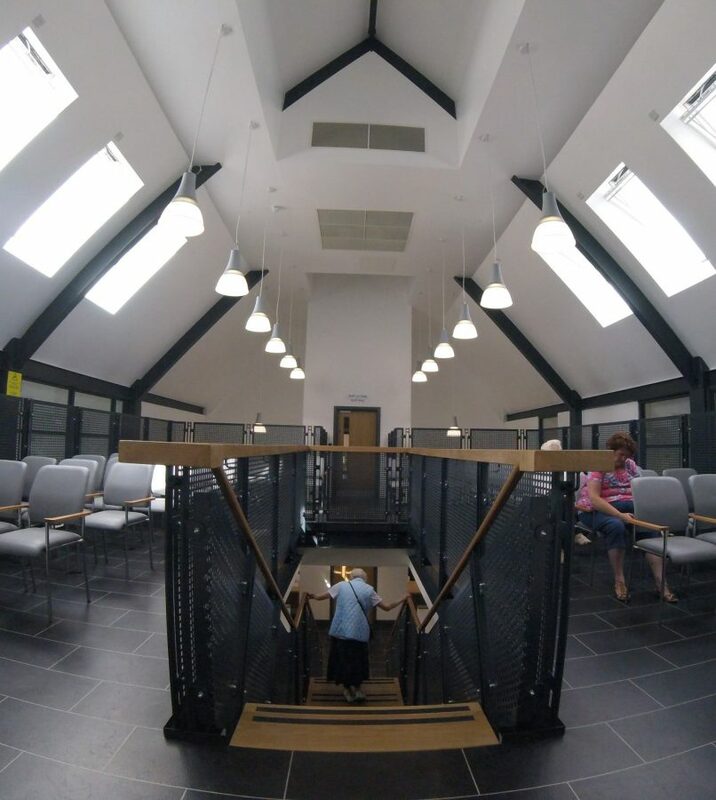 C2J’s designs on behalf of the Primary Care team and Colwyn Bay were developed on the site of a former primary school which is now Grade 2 Listed. 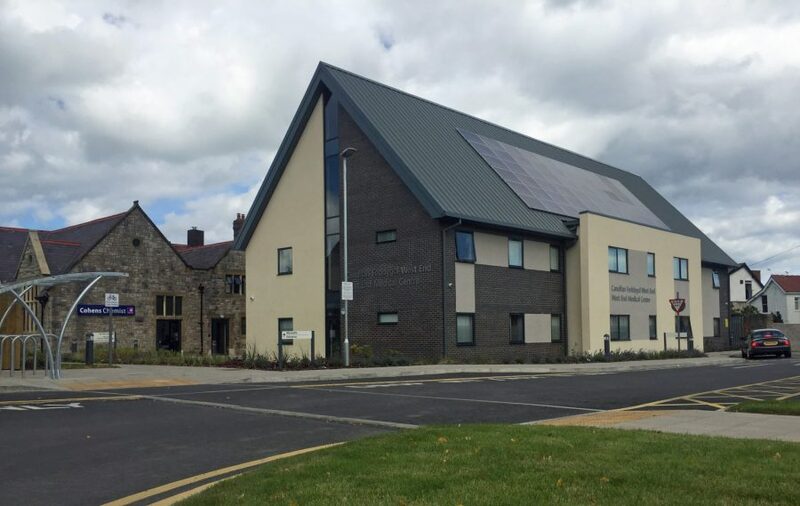 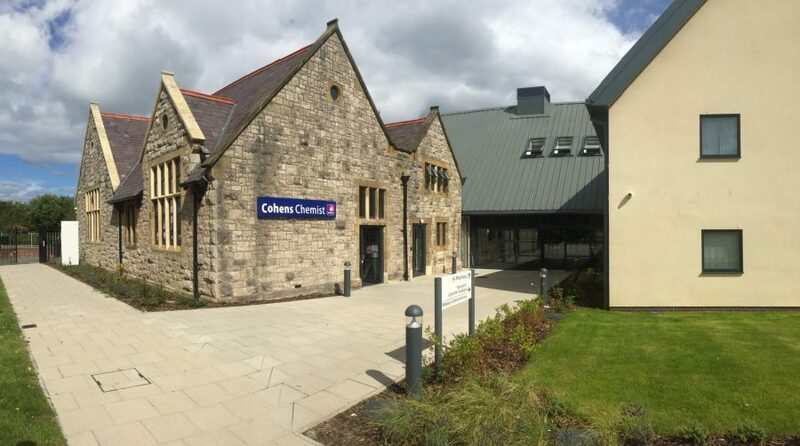 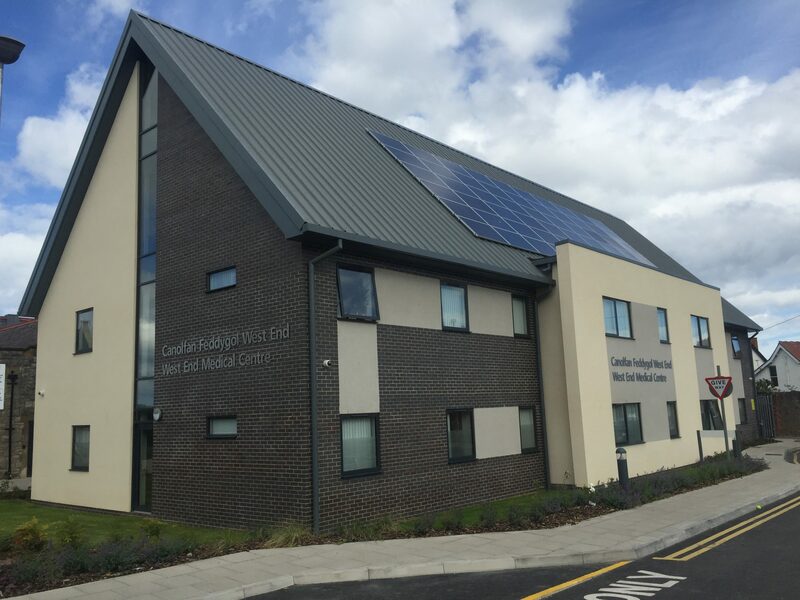 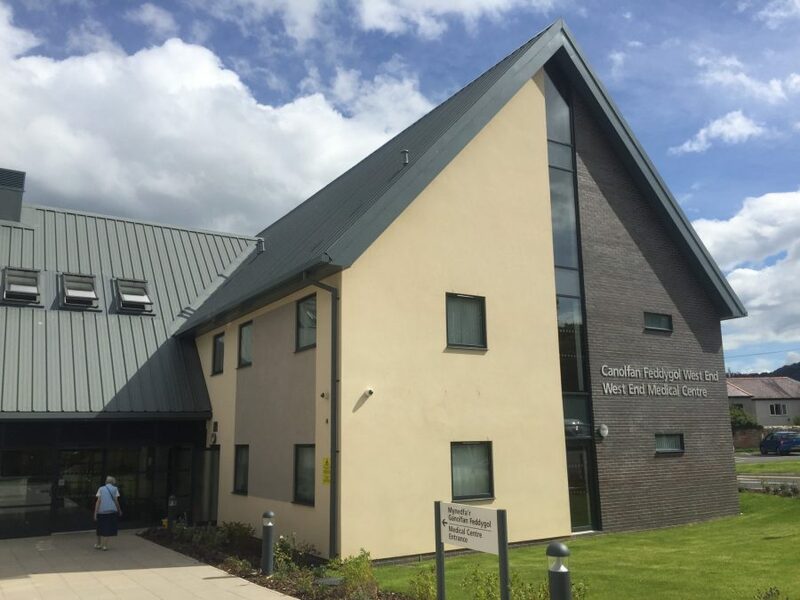 The building, one of largest Primary Care Centres in North Wales, accommodates 2 substantial GP Practices, Health Board, and a Pharmacy all under one roof. 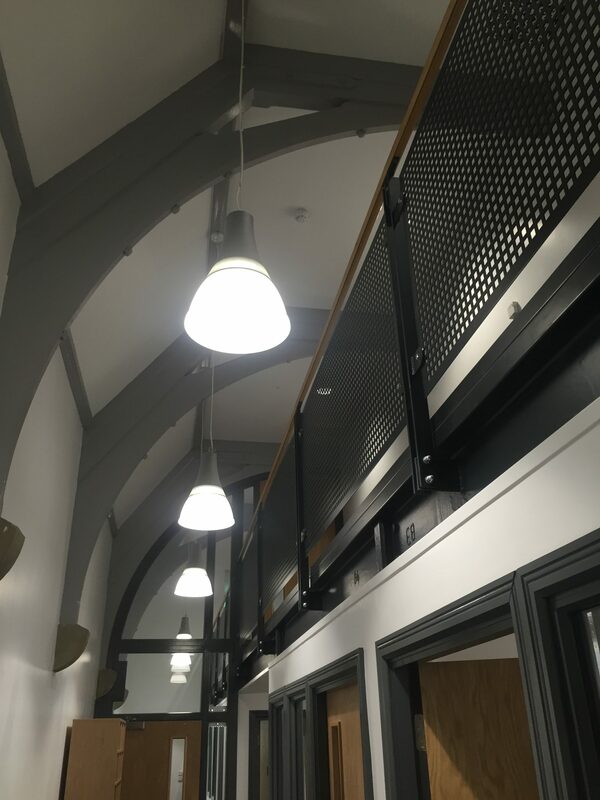 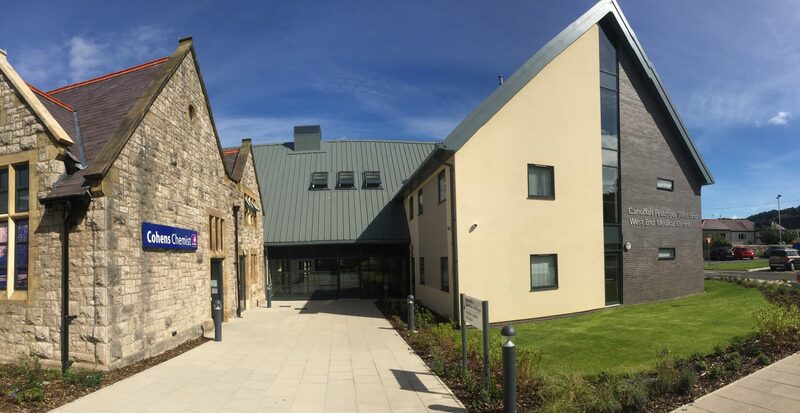 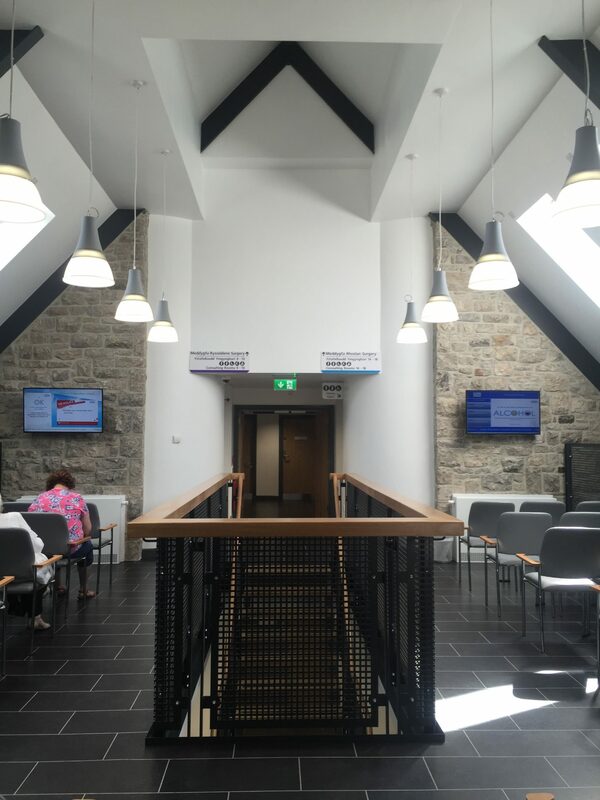 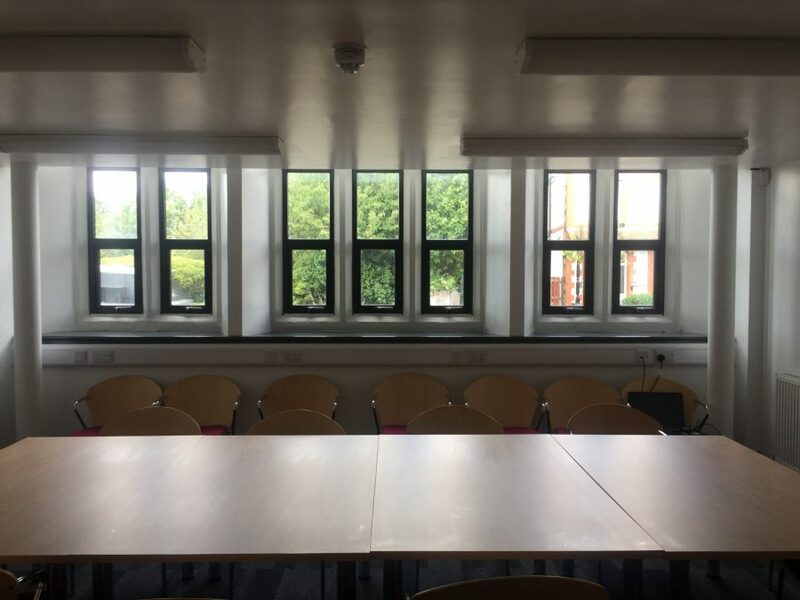 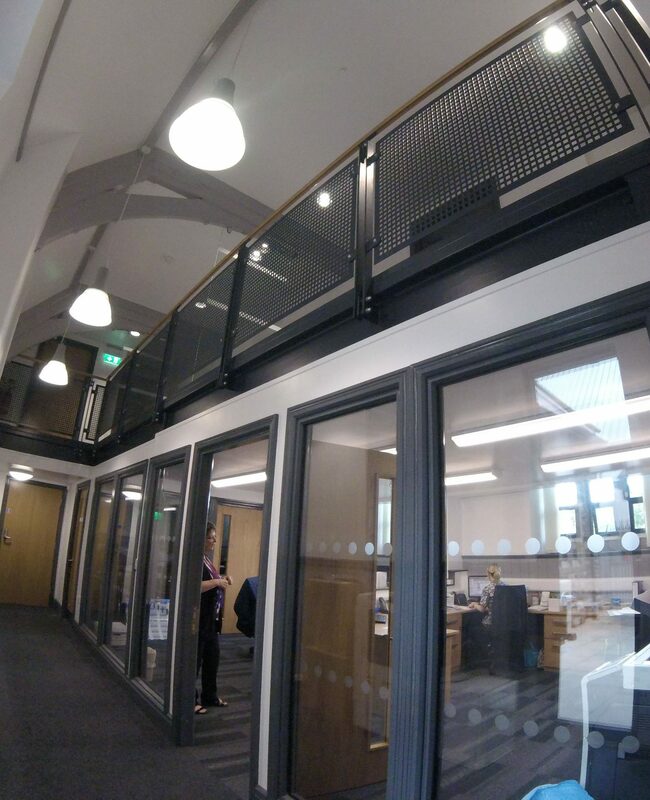 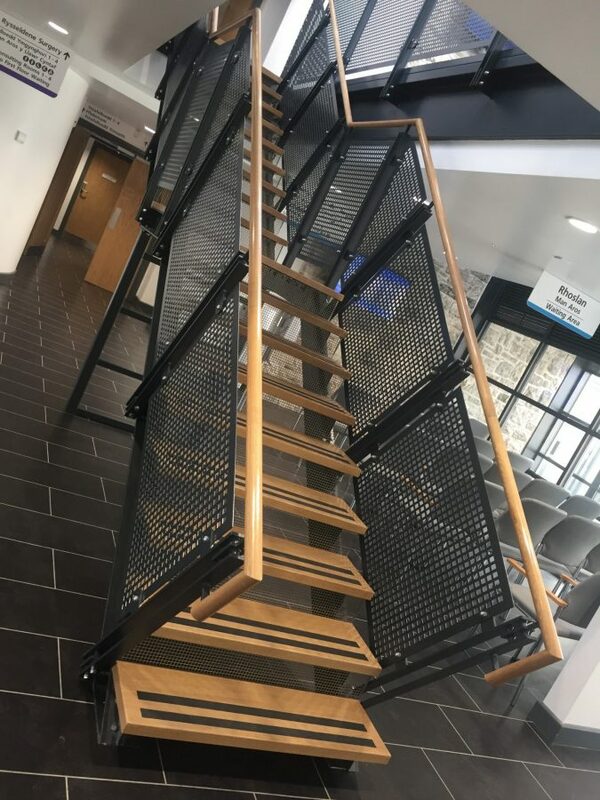 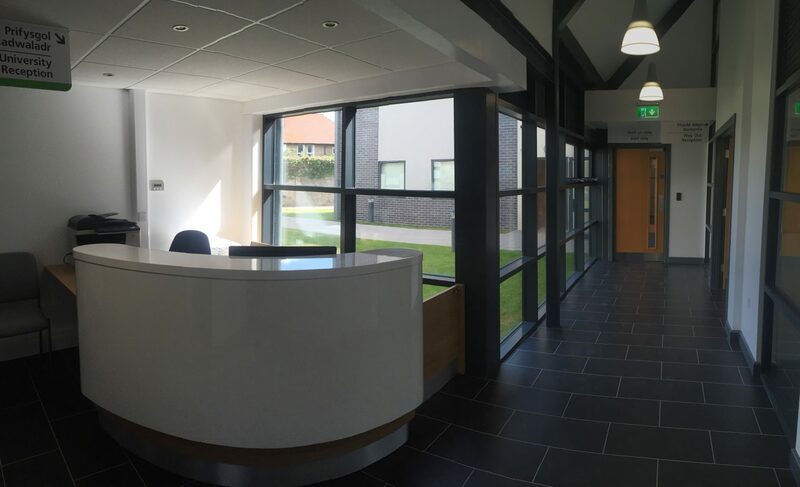 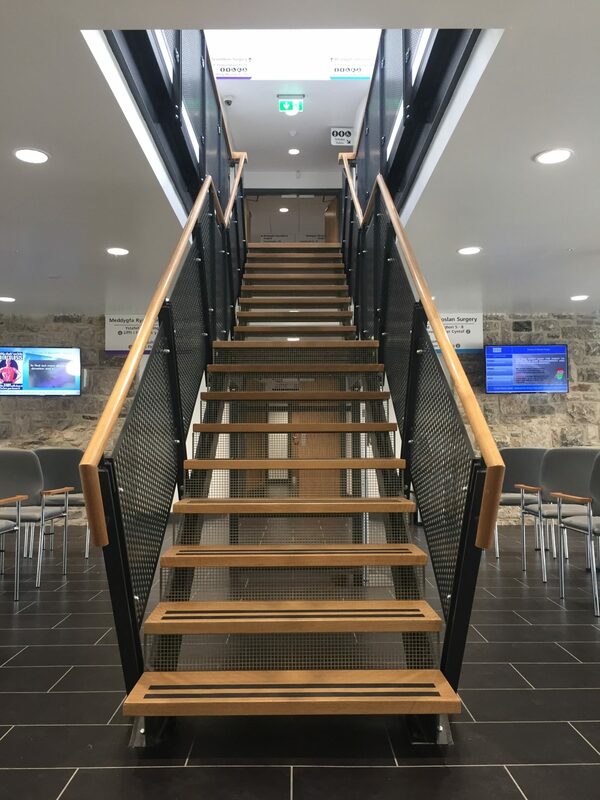 The clinical accommodation was provided by way of a modern extension, however the reception areas and staff accommodation made us the existing building and took advantage of the internal features this had to offer. 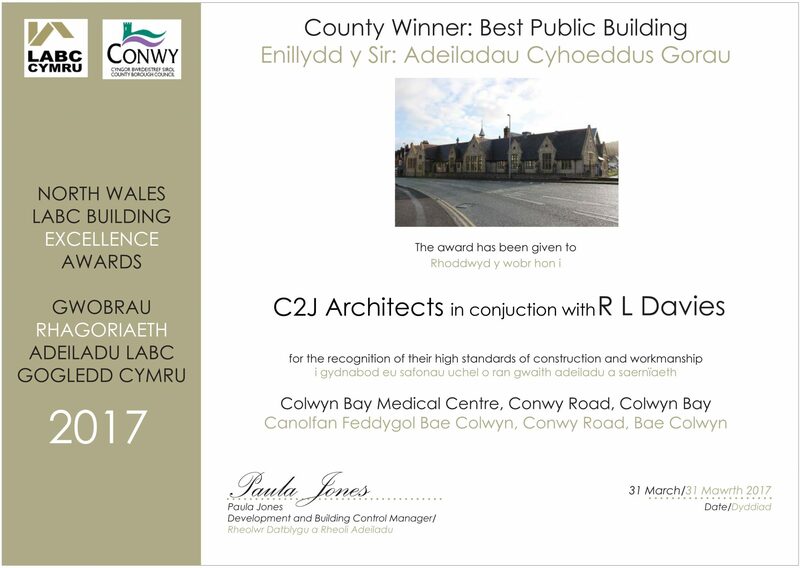 The building and design subsequently went on to win awards.